Boca is an oldie but goodie in the veggie burger world. And now, the company is rolling out a brand-new vegan turkey burger! The new product is the first of its kind, contains 13 grams of protein per serving, and is made with non-GMO soy. While there isn’t much info available about the product online yet, the new addition to Boca’s veggie burger lineup will undoubtedly help countless people move away from animal-based foods, as Boca is one of the most widely distributed vegetarian brands. The classic Boca Burger was the first of its kind to challenge the lentil and brown rice burgers and overarching macrobiotic-Moosewood Kitchen style vegan foods much the norm at health food stores across the country back then. Now, Boca appears to have set another first—a vegan turkey-style burger. While not all Boca products are vegan (some contain dairy and eggs), the company offers several burgers that are completely plant-based, as well as vegan chicken patties and veggie grounds that can be used in a variety of recipes. As more people find out about the animal cruelty and environmental degradation inherent in animal agriculture, they’re ditching meat and other animal products in favor of healthful plant-based alternatives—like this new offering. And in case you haven’t noticed, Boca is far from the only company interested in the growing popularity of plant-based meat alternatives. Earlier this summer, meatless brand Morningstar Farms made an effort to increase the number of vegan products sold by ditching the dairy and eggs in four of its chicken alternatives. Ready to give plant-based eating a try? 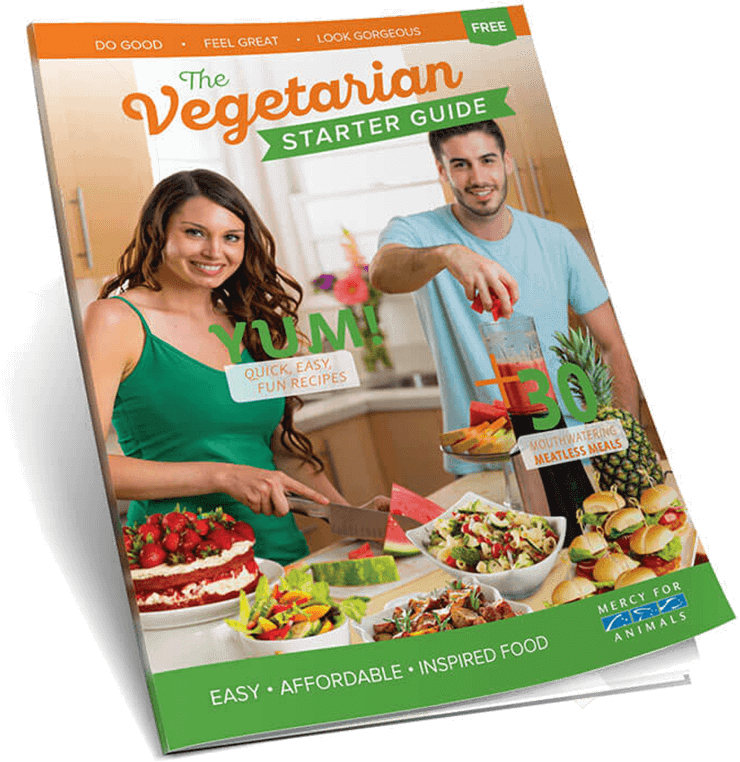 You can get delicious vegan recipes, easy meal ideas, and tips on making the switch to a vegan diet by ordering a FREE veg guide here.